Invicta FC returned to Kanas City for the organization’s 18th event. 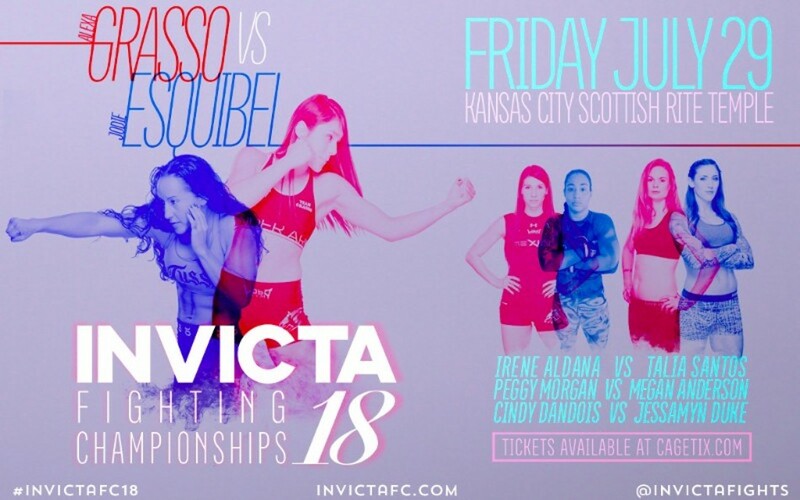 Historic Scottish Rite Temple hosted Invicta FC 18, headlined by unbeaten strawweight phenom Alexa Grasso (7-0) who took on Jackson-Wink MMA product Jodie Esquibel (5-1). The eight-fight card streamed live and exclusively via UFC Fight Pass at 8 p.m. ET. Agnieszka Niedzwiedz defeated Christine Stanley via unanimous decision in the co-main event to remain undefeated and move to 8-0 as a professional. 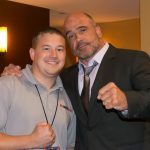 Yesterday, Stanley who fought in tonight’s co-main event, and Aspen Ladd who fought in the second fight of the night, both missed weight and elected not to cut any more weight. Both ladies were fined 25 percent of their purses.